HOUSTON (KTRK) -- Houston police are asking for your help to identify those responsible for at least three robberies at three different Walmart stores in northwest Houston since February. 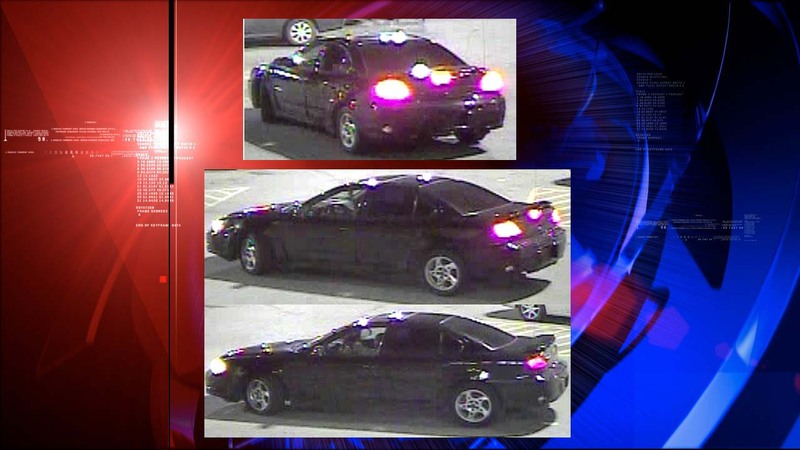 The robber or robbers were last seen in a black Pontiac Grand Am with no license plates. The robberies happened at Walmart located at 13484 Northwest Freeway on February 2; Walmart at 10750 Westview on February 21; and Walmart at 10750 Westview on March 1. Police say in each theft, the car drives up to a woman as she walks to her vehicle in the parking lot. A robber then leans out of the driver's side window and steals the victim's purse. In two of the robberies, the victim was dragged to the ground as the suspect vehicle fled the scene. Those victims suffered minor injuries, according to police. Anyone with information in these cases is urged to contact the HPD Robbery Division at 713-308-0700 or Crime Stoppers at 713-222-TIPS.